On December 6, 2017, Finland will be celebrating a very special accomplishment: 100 years as a free country! In honor of the momentous occasion, the people of Norway, a neighboring country, really wanted to do something special. Retired Norwegian geophycist Bjørn Geirr Harsson proposed that to honor Finland’s 100th birthday, that Norway should move their country’s border by 100 feet. While part of the mountain was in Finland, the peak was technically in Norway. If the gift is agreed on, this will essentially give Finland a new mountain – and a new highest point in the country! 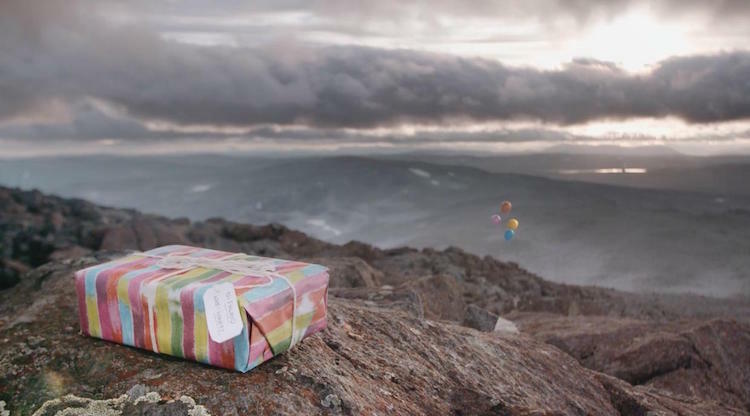 While the people are getting very excited at the idea of gifting a mountain as a birthday present, many politicians are unnerved by the legal red tape. But the citizens want it now more than ever due to increasing global tensions. ‘Birthday Mountain’ would be a historic gesture of international friendship, and the people are hoping that the Prime Minister will see it that way, too.